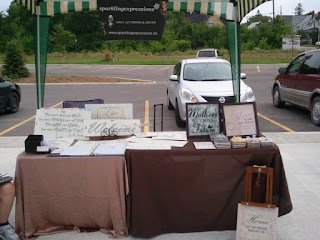 sparklingexpressions attended the first ever flea market held in Carleton Place, Ontario, today. The weather was spot on, and the event was a great success. Mother nature held off as far as rain goes allowing the first ever flea market to run without any issues. The attendance was very steady and we were glad to meet with, and talk with everyone who came out to support the event. We hope to continue our participation with the flea market, and if you are ever looking for something to do on a Sunday afternoon, come on out and say hi. 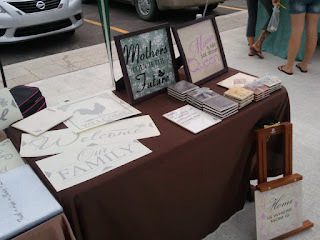 There are many great vendors, people and tables to see! Rain or shine! Year Round. 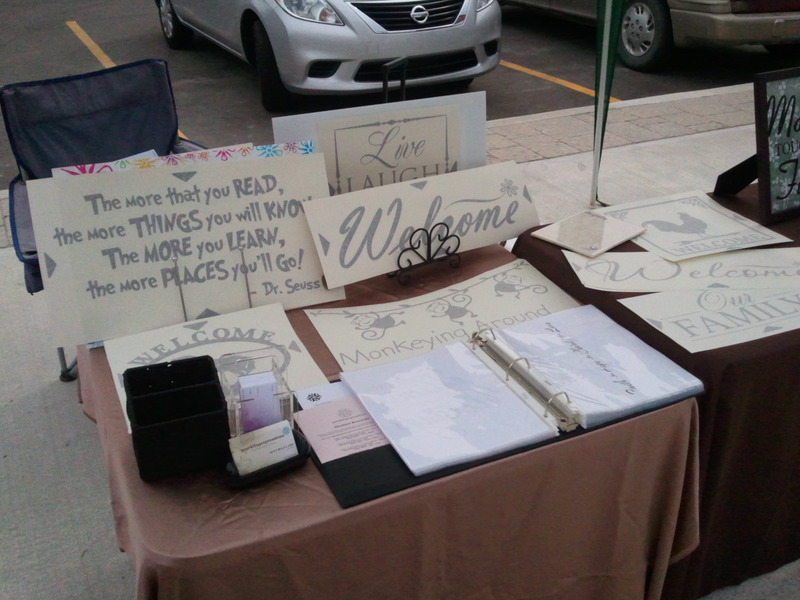 The flea market can be found at the Market Square at the intersection of Beckwith Street and Lakeside Avenue.